A clear overview of Open Work and Estimated Time To Complete! Dynamics Advanced Warehouse Management empowers you to gain a competitive advantage in logistics. 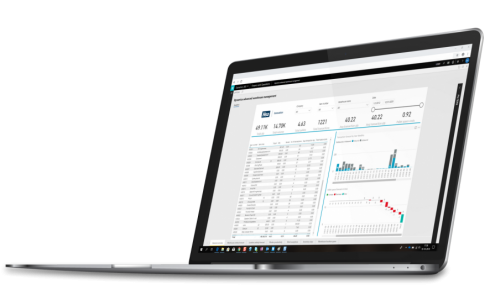 Easily harvest from the Warehouse Management (WHS) module of Dynamics 365 for Finance and Operations! Though the standard WHS module is very flexible in nature, it is still a challenge to depict processes regarded as common logistical practice. Examples are smart put-away locations, paperless cluster picking, and optimal flow through the packing station. A genuine challenge arises when trying to obtain a real-time overview of total aggregated open picking work or answer a question like: can we complete the whole order in time to meet the shipment deadline? Dynamics Advanced Warehouse Management adds crucial business logic and reflects experience and best practices from industrial engineering and management perspective. It is packed with extensive functionality for warehouse process planning, execution, monitoring, analysis, and logistical decision support. Logistics is all about priorities. A real-time insight on the amount of actual and expected work in a warehouse is crucial for planning and prioritization of tasks. The warehouse dashboard visualizes the open lines, hours and areas without current worker activity. Per wave, the estimated completion time is displayed and the warehouse manager can monitor at one glance that all shipments will be loaded in the truck on time. On a wall-mounted screen, the current worker activity, the amount of work per work class or zone can be shown. The entity Customer Asset has been extended with various additional information fields, with the link to an Agreement and Agreement Account, with views to related Cases and Work Orders and we have introduced Customer Asset Warranty. Imagine yourself having to register thousands or even millions of Customer Assets. In standard Field Service, there is no unique identifier other than the Name of the Customer Asset. By introducing Customer Asset Type, Customer Asset Group and the connection of a Number Sequence to these entities, Dynamics Advanced Field Service allows you to generate unique Customer Asset ID’s automatically when saving a record. Academic and field studies report that 60% or more of the logistical costs in a warehouse tend to be picking related. Dynamics Advanced Warehouse Management reduces traveling distance in a warehouse by applying two heuristics that determine an alternative pick sequence: Largest gap and Aisle by Aisle. The best alternative is selected automatically. Depending on the situation, savings up to 10-20% of picking time is possible. 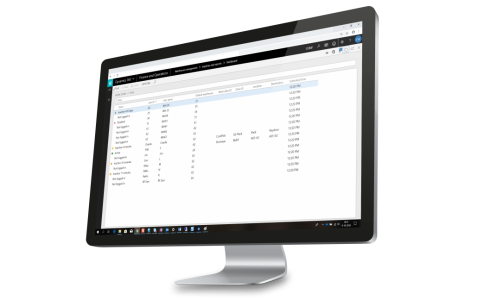 In Microsoft Dynamics 365 for Finance and Operations, the Warehouse management module collects a lot of data like estimated and actual time per work line. Unfortunately, this information is not easy to analyze using standard screens, and the displayed data is also not combined with other data sources such as master planning or ABC frequency. 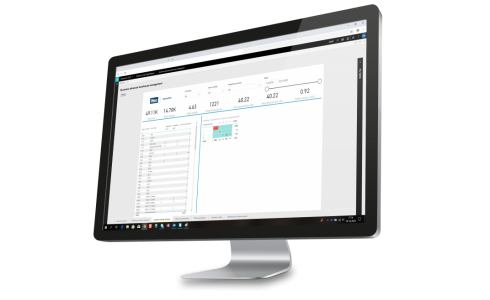 Dynamics Advanced Warehouse Management goes beyond these limitations and combines the fore mentioned standard data with enhanced functionality. 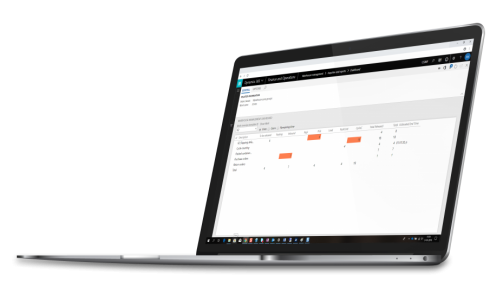 All our Dynamics Apps are released for Dynamics 365 Version 10.0!